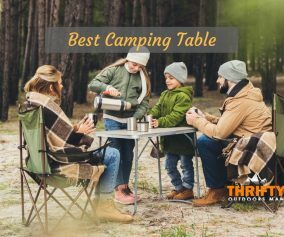 Camping and hiking are some of the best outdoor activities for you, your friends, and for your family too. It is something that we can all do to get in touch with Mother Nature and bond with our loved ones. There is often the problem of sleeping. Sure, tents with padding or air mattresses are fine, but that is it; they are not ideal. Setting up a tent and having air mattresses with you is not much fun, especially if you have to carry this equipment with you as you hike. Many people love to sleep in hammocks when camping, especially when the weather is nice. 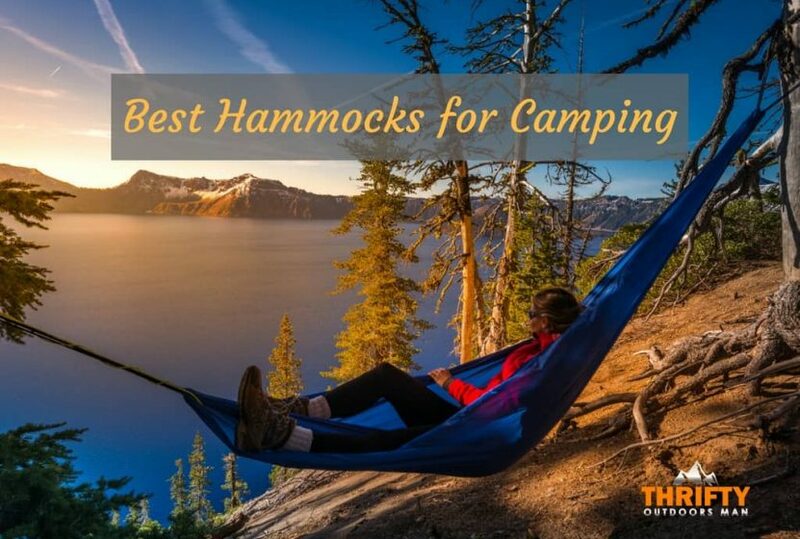 So, that is why we are here today, to help you find the best hammocks for camping. Here we have a few really nice camping hammocks for you to consider purchasing for your next camping trip. We researched to find the very best hammocks available on the market today. Let’s take a look at the very best options right now. In our opinion, this is the No. 1 camping hammock out there right now. It comes with a great number of features that make it worth the investment. When it comes to protecting you from everything that Mother Nature can throw at you, the GoRoam Outdoors Camping Hammock is top notch. First of all, the GoRoam Outdoors Camping Hammock comes with its own mosquito net cover. Nobody likes being bitten all night long by pesky bloodsuckers, so this is a very convenient aspect. Moreover, this also comes with a rain cover. You can set up the rainproof cover right over the hammock and it will keep rain and wind at bay, thus offering you a good sleeping solution even when the weather is not being too friendly. It is specially designed not to flap in the wind and to keep rain away. The GoRoam Outdoors Camping Hammock is also a good option to go with because it is made with Pro Grade Micro Hex RipStop Nylon. In other words, this hammock can support a whole lot of weight and will not rip or tear just from a few nights of sleeping on it. It can hold up several hundred pounds with ease, so even larger people can use it without fear of crashing down to the ground. The GoRoam Outdoors Camping Hammock is also designed to be well-ventilated and really soft. It offers a comfortable sleeping experience, one that is soft, comfy, and won’t have you sweating all night long. Setting this hammock up is pretty easy; it comes with 12 attachment points, high-quality cords, and aluminum carabiners that will ensure you won’t hit the ground while sleeping in it. The aluminum carabiners make setting this hammock up as easy as can be. 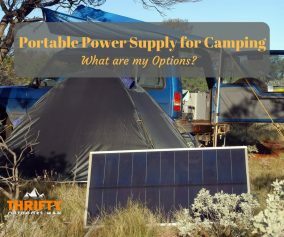 When it comes to transportation, the whole thing fits into the included carrying pouch that you can clip to your camping pack. While this particular hammock does not come with all of the neat things as our No. 1 option, the Wise Owl Outfitters Camping Hammock is a really convenient and useful option nonetheless. One of the best parts about this particular camping hammock is that it has been designed with convenience in mind. This camping hammock is extremely lightweight, which helps to make the setup process a lot easier. At the same time, lugging it around is no big deal because it is so light that you will barely notice it. It comes with a nice little drawstring carrying pouch that you can easily clip to your camping gear for easy transportation. On that same note, the Wise Owl Outfitters Camping Hammock is also very easy to set up and take down. This is in part due to its light weight, and in part thanks to the simple design of this hammock. The cords, ropes, and carabiners needed for the setup are specially designed to be quick and easy to deal with. A single person can easily set this hammock up in just a few minutes. Two people working together should not need more than a minute or two to complete the process. Furthermore, the materials used in the construction of the Wise Owl Outfitters Camping Hammock are quite excellent. This hammock is built with high-quality heavy-duty 210T parachute nylon. This might not mean much to you, but rest assured that parachute nylon is about the best thing that can be used for a hammock. This material is strong, it is durable, and it won’t rip beneath you as you are trying to sleep. If you want, you can also buy a mosquito cover separately, plus a rain tarp too. If you are looking for a camping hammock with a ton of convenience, the Lost Valley Premium Camping Hammock is one of the best in its class. First off, with everything included, the whole thing only weighs 4 pounds, which is about as lightweight as you could expect a hammock with all of the bells and whistles to be. 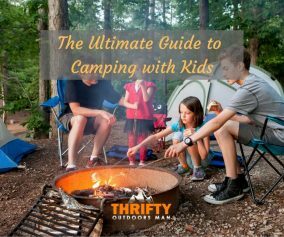 Moreover, all of the components fit neatly into a little drawstring bag that you can easily hook onto your camping gear for quick and simply transporting. Even more convenient is that it only takes around 3 minutes to fully set up the Lost Valley Premium Camping Hammock. Convenience and ease of use are big selling points for this hammock. One of the things that we really like about the Lost Valley Premium Camping Hammock is that it comes complete with a mosquito net and rain cover. Nobody wants to be bitten during the night, nor do they want to get rained on while sleeping, both problems which you will not experience with this particular hammock. It even comes with an accessory pouch to hold your phone and other things. The super-strong tear-resistant parachute-grade nylon used to construct the Lost Valley Premium Camping Hammock is about as good as can be. This hammock can hold 350 pounds, which is impressive to say the least. It is not going to rip and tear, sending you crashing to the ground. This is a 1-person hammock but could probably be used for 2 kids as well. This is the only hammock on our list which is actually built for 2 people. The NAVESTAR Double Hammock is also made from parachute nylon and can stand up to some serious weight. This particular camping hammock can easily support 2 people weighing a total of 440 pounds. That is more weight than most other hammocks in this class can carry, so we are quite impressed by this. The nylon won’t rip and have you hitting the ground mid-sleep, which is always good. It is also a pretty long hammock, so tall people don’t have to scrunch up inside of it. We really like how the NAVESTAR Double Hammock comes with a breathable mosquito net. You will have good airflow while you sleep, so you won’t get too hot, but those pesky blood suckers won’t be able to get at you. We do also like how the NAVESTAR Double Hammock only takes 3 minutes or so to set up. It comes with easy-to-use components that make setting it up more than possible for a single person to do in a very shwinterort amount of time. Moreover, this particular camping hammock weighs only 1.5 pounds with everything included, which is about as light as can be. This makes the setup process even easier, plus when you use the included drawstring bag, carrying this hammock around is no big deal at. The inside of the hammock also comes with pockets for holding your keys, phone, and other items. In terms of the best hammocks for camping, all of the above options make for awesome products in their own right. Each of them has slightly different features and advantages, but they are all the best in their class in their own way. We would recommend taking a look at our No. 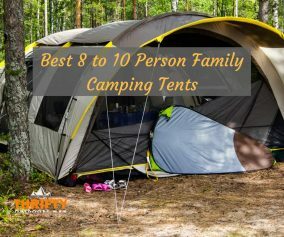 1 choice, but all of the camping hammocks on this list will get the job done.